Your kitchen is ready for an upgrade and our Retro Chairs are just what you need to make your kitchen the talk of the town. Our hot retro colors give you the 1950s furniture style that you're looking for and provide enough variety to fit any need. 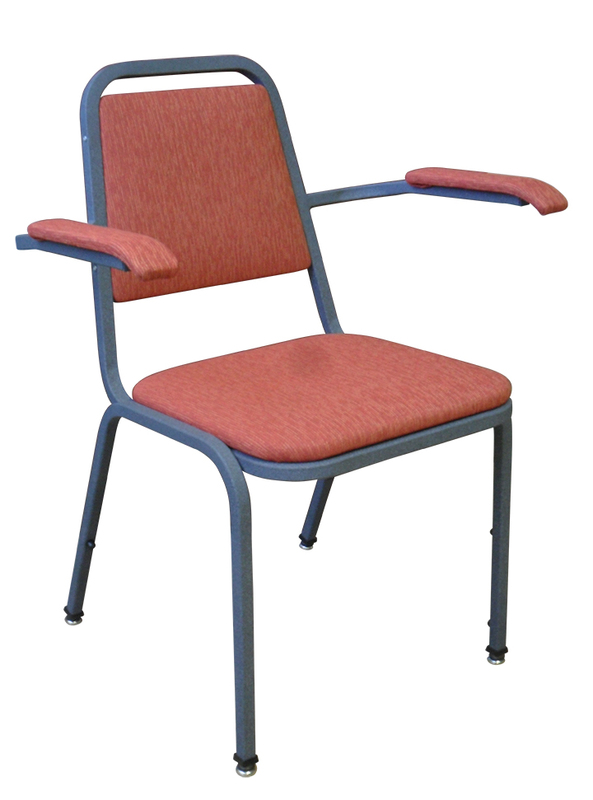 Our Retro Chairs are also USA made so you can trust the durability and quality of our Retro Furniture. Click Here to browse the various upholstery finishes. Painted Frames are available for this item. Click Here to browse the various paints.